Flipkart Loot- Buy Products at starting from Rs 1. It is a loot offer. SO, Hurry up and grab it fast. 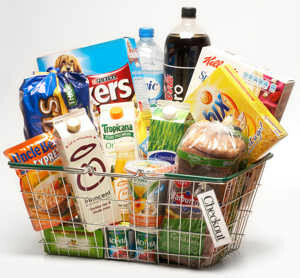 How to buy Grocery at starting from Rs 1?